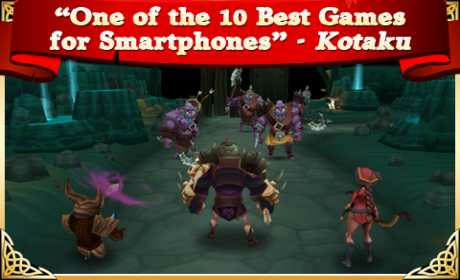 Arcane Legends is a game where players join forces and set off on thrilling adventures in an epical fantasy world. 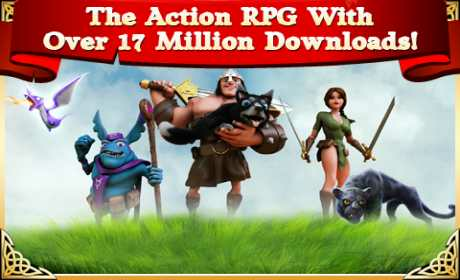 Arcane Legends is the most acclaimed Action MMORPG on mobile! 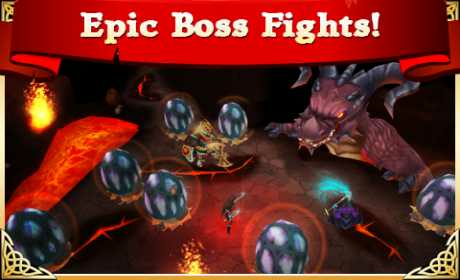 Explore a breathtaking 3D fantasy world with pets and friends in this massive award-winning game from Spacetime Studios. Build your character, adventure through a massive fantasy world, and quest alongside thousands of other players online. Your quests will take you and your friends through castles, forests, and dungeons as you fight dragons, orcs, and other evil forces attempting to destroy the kingdom of Arlor. Epic events every week means there’s always new things to do and new ways to play!